One minute I’m picking out pink bedding for a crib and what feels like the next, I’m writing a women’s dorm room essentials list for that same sweet babe. WHAT??? How did that happen? Never mind that I’m just getting used to my oldest, Peter, being away at college, and now in 26 days we’ll be driving Hannah down to her new home away from home. Whose big idea was it to have all these babies so close together, and who allowed the years to go by so fast????? ??? Well at least we have a new room to hunt and gather for – and this momma and daughter are all over that! As anticipated, the dorm room shopping is a much bigger deal for Hannah than it was for her brother, who had zero opinions about things like bedding and was more than happy for me to do all the shopping. This time I had Peter, his girlfriend and their friends weigh in on what they consider must-haves after a year of college under their belts (a fan, no matter the climate or time or year!) and what they would do differently (opt for a hand-held garment steamer instead of the iron + tabletop ironing board for those few times they actually tried to de-wrinkle their clothes. 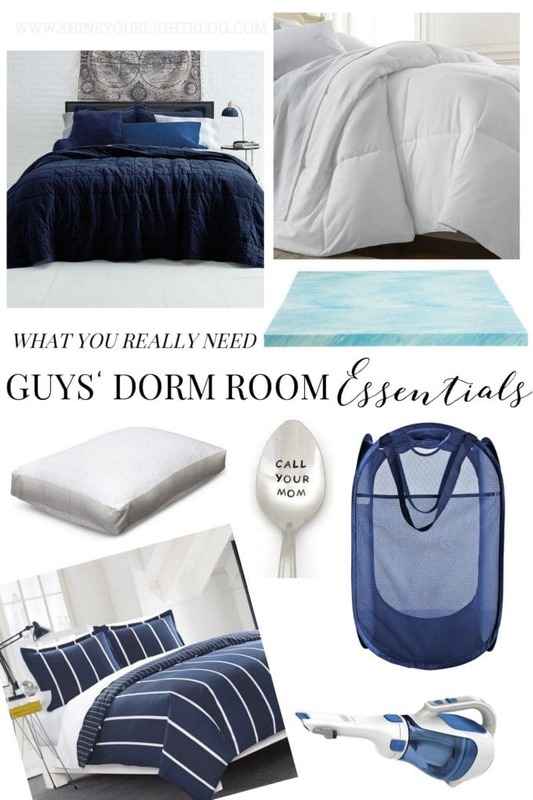 )With that in mind, this year I offer to you a woman’s guide of dorm room essentials…..many of the same items as the guys but a lot more cute options!! There’s a lot of competition for your business right now, so shop around. 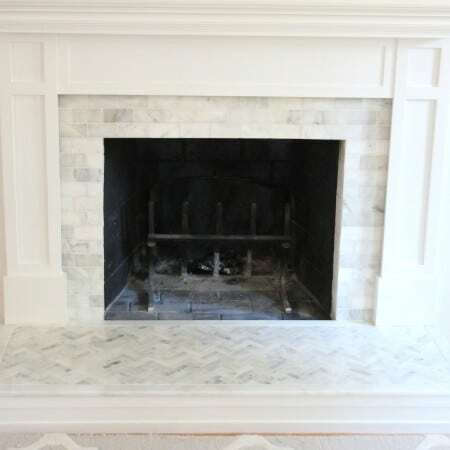 I did a ton of price comparison before shopping and writing this post. Most of these items are the actual things we bought for Hannah’s dorm room. See the list at the end for some great deals to take advantage of! Layers are great for a dorm room where you can’t really control the temperature. Dorm room beds are usually TWIN XL – verify this with your school before purchasing. The XL size only matters with the sheets, vinyl encasement and mattress pad – other bedding can be regular Twin size, of which there are many more choices. Chat with your roommate before buying things that you could share like the fridge, microwave, rug, etc. Two bed pillows make a dorm bed a bit more comfy, and opt for a big square Euro style pillow in lieu of smaller throw pillows for when your bed doubles as a couch. 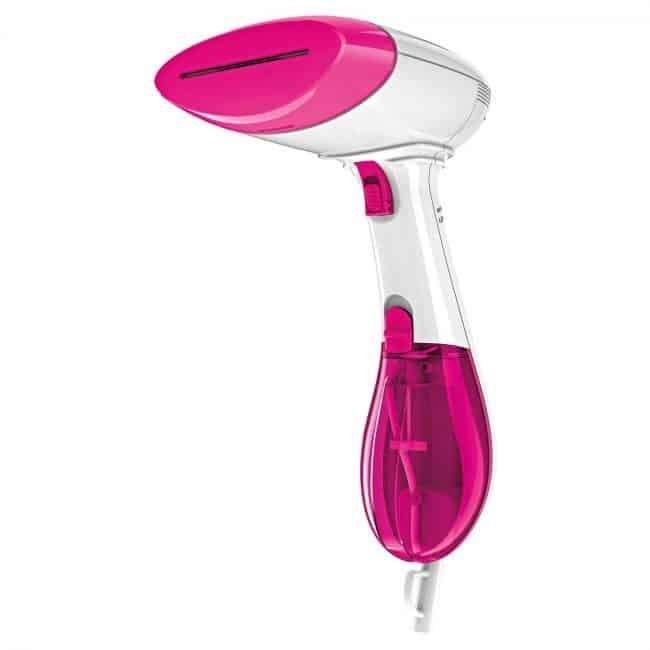 I see some sites claim that this isn’t essential, but for less than $20 for an item you’ll be able to use and wash year after year all through college, this is a no-brainer to me! This will help substantially to make the standard issue mattress more comfortable. An 18″ mattress pad will keep the memory foam from sliding and makes it cooler to sleep on too. 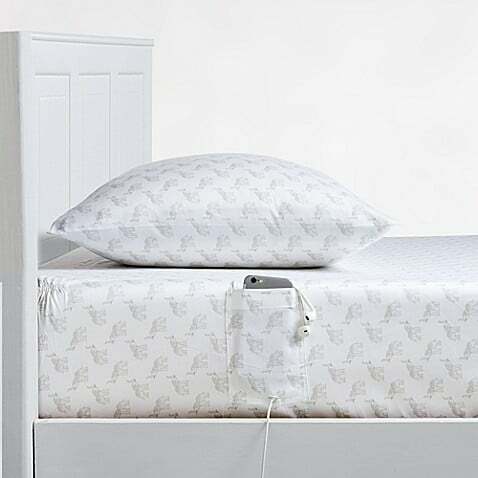 We love these sheets that have a pocket on the side because most dorm rooms are too small for a bedside table for your cell phone – also known as your alarm clock, TV, radio and morning newspaper! 100% cotton sheets are cool and breathable. Microfiber sheets are another good option for college because they don’t get pilly, hold up well and are really affordable. FYI some people find this material hot to sleep on. The quilt and comforter are definitely places where you can forego the Twin XL size for just the regular Twin, which gives you so many more options! The basic comforter + duvet combo is GREAT if you don’t love sleeping with a top sheet on your bed (or kick it off every single night like a certain girl I know and love). You can throw the duvet in the wash with your sheets and putting a duvet back on a twin sized comforter is not hard at all. The other option is to just go straight to a twin comforter without a duvet. Keep in mind a lightweight comforter is best for layering – dorm rooms are usually on the warm side! I am a huge fan of white bedding at home, but for a dorm room that is also a hang out space consider a pattern or color that won’t show stains from tea, Ramen noodles, etc. because chances are this piece of your bedding won’t get washed frequently (or at all!) during the school year! Here are a few options and sources for pretty comforters and duvets (click on the picture to follow the link). I strongly recommend you wait until you move into the dorm to figure out what size storage containers will fit in your space. 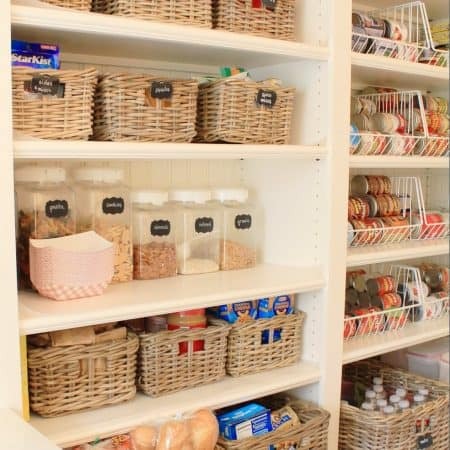 Many dorm room beds can be raised up to give you storage underneath – a lot of students use this space for their fridge, storage drawers or bins. So functional for the storage of snacks, water bottle and mug, extra toiletries, etc. 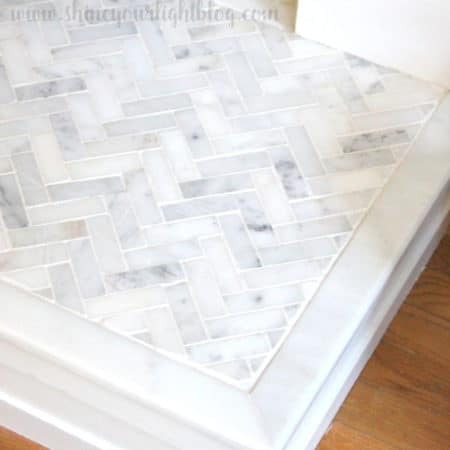 This is great for not only shoes but also rolled up towels and other storage. Peter’s #1 recommendation!! 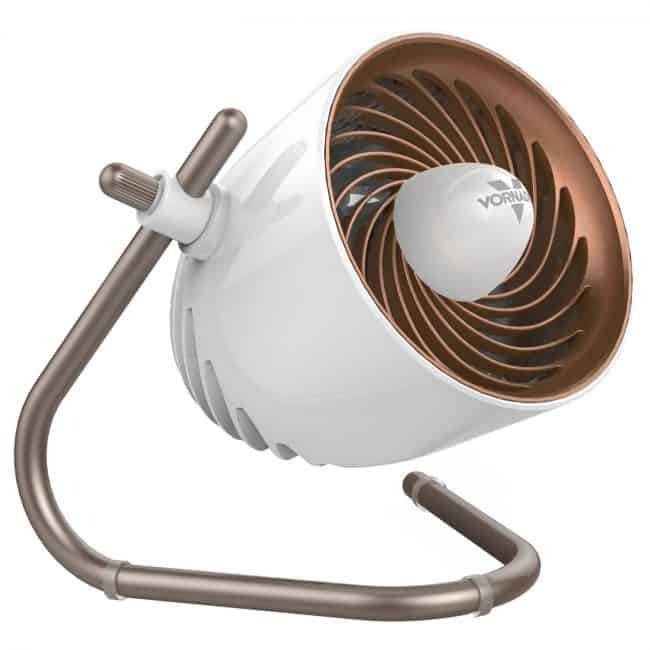 A small fan is great for the desk – even in the winter it circulates the dry air. 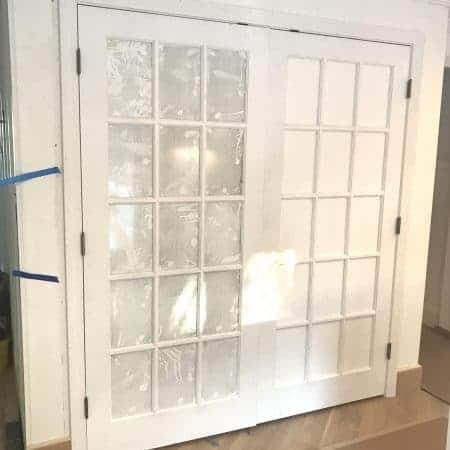 You may consider a window fan too for the warmer months. This one is strong enough for a wet towel but doesn’t mark the walls. Most colleges prohibit nails or anything that will damage the walls. We bought this for Hannah this year because it’s compact and convenient. The same one is on Amazon if you have a Prime membership and love to use it for anything and everything like I do. I also have the Target Red card that gives you 5% off all purchases and free shipping, and price shop between the two frequently. Instead of the steamer you could opt for the traditional…..
Peter actually did use his iron this year for special events and formals. When your clean clothes sit in the laundry basket until you wear them, yup, sometimes things get a little wrinkly! Pods are great for dorm living because you can take just one to the laundry room instead of dragging a whole bottle of detergent. Convenient for having in the room for early morning or late night studying. One mug that is big enough for soup or cereal as well as tea or cocoa is ideal. 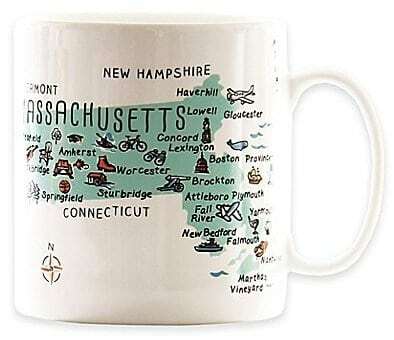 I got this one for Hannah and all her besties, as they are all going to school out of state (and the town of their high school is on the mug 🙂 ). A reader suggested a plate, fork and knife too – just one of each will do for the dorm room. Many colleges are going green and don’t even sell beverages in plastic bottles. A reusable glass bottle with a silicone protective sleeve is great for bringing to class, filling up at the cafeteria to bring back to the dorm room, and taking to the gym. Most dorms have cleaning supplies such as a vacuum, mop, etc. for students to use, but a dustbuster is great for small clean ups. * These are all things you can coordinate with your roommate. A lot of colleges have mini refrigerators and microwaves (and combo fridge/microwaves) for rent for the school year. Before you purchase, inquire with your school since these items are a pain to move in and out and store over the summer. I mentioned that Peter used every single thing we bought from the guy’s essentials list. You know what he didn’t use much of?? SCHOOL SUPPLIES. Peter brought home 90% of the notebooks, pens, index cards, and other supplies at the end of the year. My recommendation about everything beyond your basic toiletries – buy what you need when you need it. Peter’s school is Inthemiddleofnowhere, Vermont, and he was still able to get Amazon and Target orders within 2-3 days. The college bookstore or a local convenience store will likely have Tylenol if you run out, and you can get band-aids at the health center on campus. Don’t feel like you have to buy EVERYTHING just in case. You will end up spending a ton of money on things you don’t even need. 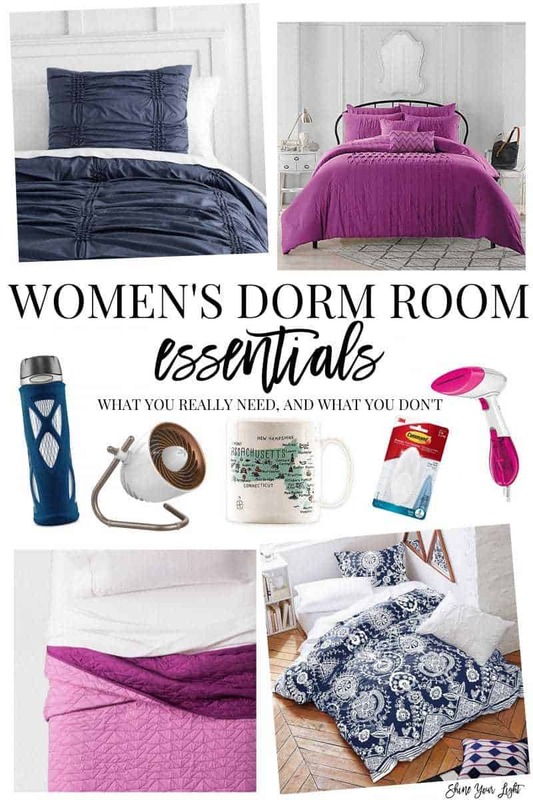 Do you have any recommendations for mens’ or women’s dorm room essentials that are not on these lists? If so, I’d love for you to share in the comments. Pin this post to save it, happy shopping and have a wonderful weekend ahead! Check out essentials for a guy’s dorm room here! Great list Lisa! We wrapped up Kayla’s Dorm shopping last week and the only thing she passed on was the iron/ironing board… She’ll learn, lol! I like the steamer idea. We also picked up the Massachusetts mug…. We picked up a Britta 10 cup Stream Pitcher with additional filters. The narrow designs fits in her rented fridge. I can’t believe my girl is off to College! Good luck to Hannah! Oh I like the Britta idea, thank you Stacy! Best wishes to Kayla! The summer is going way to fast for us mommas! 1. Skip the twin sized comforter/quilt and go for the full or queen. Most students time in the dorms is brief, and they move on to off-campus apartments where most will opt for a full or queen sized bed. Plus, a twin comforter isn’t a great fit for my 6’3″ son in terms of body coverage! We went for the larger comforter and skipped any sort of bed skirt as the comforter will hang lower (plus he’s a guy who doesn’t care about bed skirts). 2. Pods were horrible for my son’s laundry facilities. No matter what he tried (putting them in the bottom before loading the clothes, making sure not to over fill the tub, etc. ), at least one load per week would have an undissolved pod that required rewashing. We switched to the Method pump detergent which is super concentrated so light to carry and store. 4. Invest in some long cords for electronics – long ethernet cord, long surge protector and long phone charging cord. The outlets in dorms tend to be inconveniently placed. 5. My son asked for a drying rack for year two. Dryers tend to run very hot, and he likes his tees not shrunk. I’ll have to look for the Shout color catchers, thanks for the recommendation Susan! My son will be a sophomore as well this year!